Have you ever heard of Diflucan? 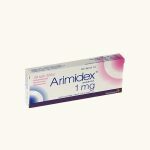 If you want to start taking it, the first thing that should be understood is that this medication is designed to treat all kinds of oral and vaginal fungal infections if they are resulted by Candida. Sometimes doctors prescribe it to those patients who need to prevent and treat different Candida infections while undergoing bone-marrow transplantation, radiation or chemotherapy. In a few occasions, people may experience the symptoms of serious allergies, such as swelling, skin rash, drowsiness and others. Besides, irregular heartbeats and liver issues are associated with the intake of Diflucan. It belongs to a class of anti-fungal meds, and it functions by preventing the production of cell membranes in fungi. This medication was approved almost 30 years ago to treat all kinds of Candida infections. 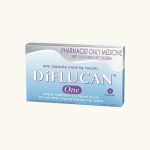 Nowadays, you can find Diflucan in the form of oral suspensions, injections and standard pills that come in different strengths. When it comes to regular doses, only doctors can determine the right one after examining your overall medical condition. Standard doses of adult patients are about 50-400 mg taken on a daily basis, but everything depends on the type of fungal infection that must be treated. The most common length of this kind of treatment is 2 weeks, but it can be prolonged according to the recommendations of your doctor. If you need to take hydrochlorothiazide, you shouldn’t combine it with Diflucan to avoid unwanted symptoms. Remember that such medications as Rifadin, Rifampin and others are responsible for decreasing the concentration of its active ingredient in your blood and its effectiveness, so that you shouldn’t take them together. Another important thing is that Diflucan increases the blood concentration of Coumadin, so that patients are at risk of bleeding. There are many other drugs that shouldn’t be combined with it, including Dilantin, Retrovir, Diabeta, Invirase, Uniphyl, Versed, Lipitor, Cerebrex, Glucotrol and so on. Otherwise, your risk of developing unwanted side effects will increase. 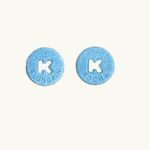 When combining it with such meds as Orap, Vascor and Cordarone, you may develop irregular heart rhythms. 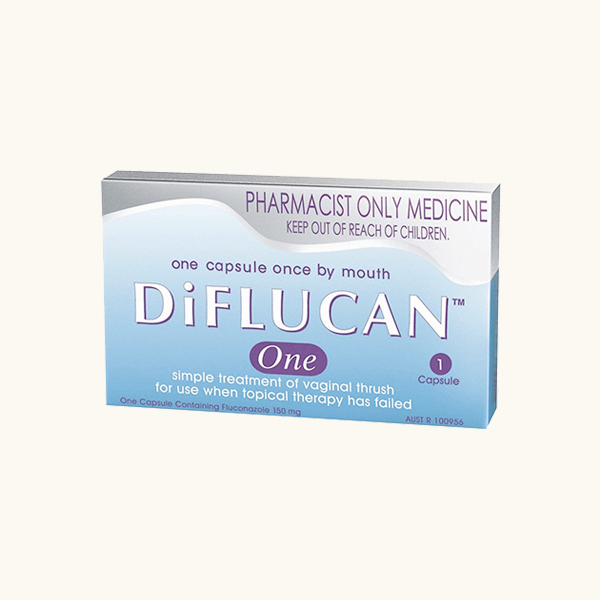 Finally, pregnant and nursing women should be quite careful with the intake of Diflucan because it’s allowed only when it’s clearly needed. If you want to be on a safe side, make a list of all of your meds and health conditions and take it to your doctor before starting this treatment. This is how you will protect yourself from dangerous combinations and adverse reactions. Category: Anti Fungal and Parasites.